At NFPS we are more than a team. We are a family. 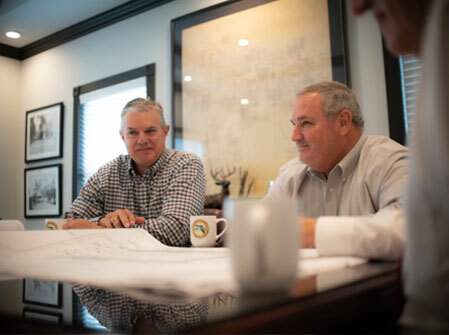 We strive to provide an environment of creative problem solving, exemplary customer service, client relations, and strong bonds. 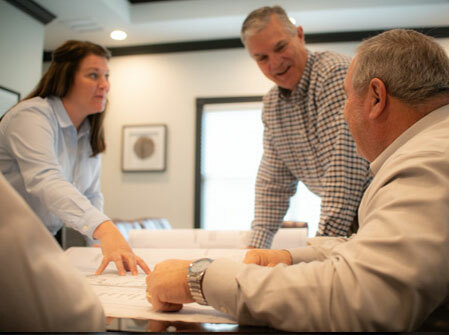 Our success is based on a proven track record of facilitating a positive relationship between our staff, no matter their role or position, our clients, and our community. NFPS offers a great benefits package to our employees including competitive salary, health insurance, retirement, paid time off, paid holiday observances, and a company paid winter vacation. NFPS is always actively seeking to add dynamic, motivated individuals to our team. Our team consists of engineers, planners, CAD designers, construction inspectors, grants specialists, administrative, and other support staff. To be considered for open positions, please click here to forward your resume to us via e-mail. At NFPS, our internship program is designed to provide experience and hands on training to graduate and undergraduate engineering students. If you are interested in interning with NFPS and furthering your education while learning the tools of the trade, please forward your resume to us via e-mail.